If you have been to North Carolina or drove through the state, there’s a good chance you went through Brunswick County. It’s a great area that offers all types of lifestyles. For many residents it’s the perfect blend of great weather, friendly neighbors, endless activities, good education, emergency facilities, and more. You can enjoy this and more with real estate in Brunswick County NC. Don’t miss out on these once in a lifetime prices. Real estate in Brunswick County NC offers a wide variety of lifestyle at a fraction of the original cost. You can find residential homes, commercial property, and land all over the state from oceanfront to the deep woods. 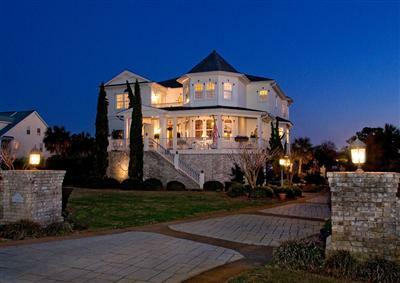 You can find homes along the waterway, canals, on golf courses, at the beach, and more! The options are limitless and are perfect for couples, families, or retirees looking to kick back and enjoy life to its fullest.